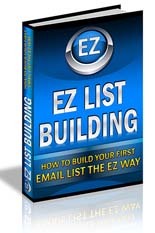 Everyone always talks about how important it is to build your email list, but no one ever explains the EXACT steps you need to take to get started. 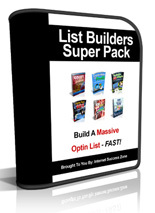 Luckily today's guest has been doing Internet marketing since he was 13 and he's got a thing or two to teach us. 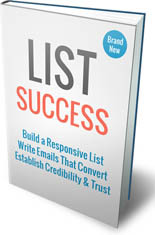 Today Reed Floren is on the show to share his knowledge with us and talk about his How To Build Your First Email List course. 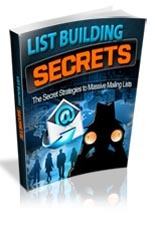 Develop a List of Quality Subscribers Interested in Your Emails! 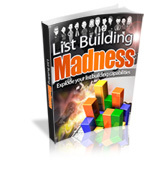 Increase Your Profitability by Building an Effective List!